Your smile is one of the first things people notice about you, and a nice smile helps you feel confident and attractive, making a strong positive first impression which can help put you ahead of the game, both personally and professionally. At Lockerbie Dental, we can totally re-invent your smile. Our Smile Makeovers can improve the shape or colour of your teeth and can include, straightening crooked teeth, replacing unsightly metal fillings with white fillings, closing gaps and replacing missing teeth. Whatever your needs we’re here to help. Dental bonding can help repair cracked, chipped or discoloured teeth, in addition to replacing unsightly metal fillings. It can also be used to close gaps and reshape teeth. Unsightly metal fillings can make people ashamed to smile. At Lockerbie Dental we can provide white fillings, matched as closely as possible to your natural tooth shade. 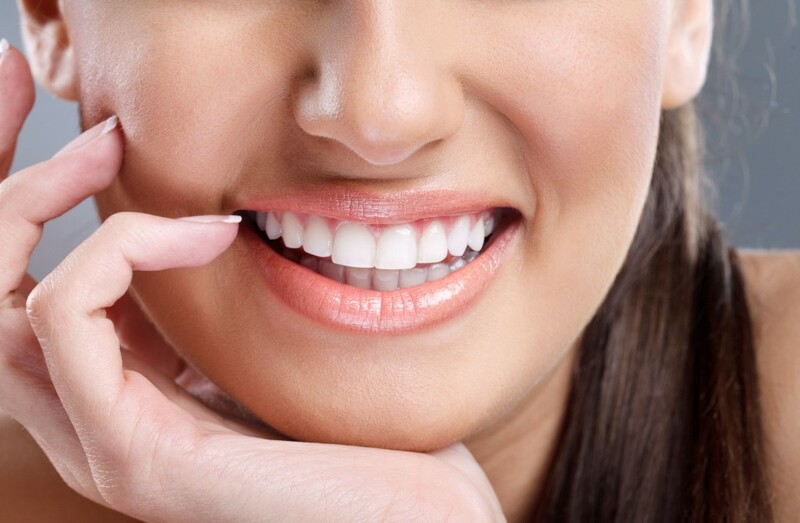 Veneers can be used to cover stained or miscoloured teeth, close gaps or straighten teeth. This easy and fast procedure involves a thin layer of tooth coloured material being placed over the tooth. It is a relatively simple and quick procedure and can make a considerable difference to your smile. Call us today on 01576 204 724 to book a free consultation.